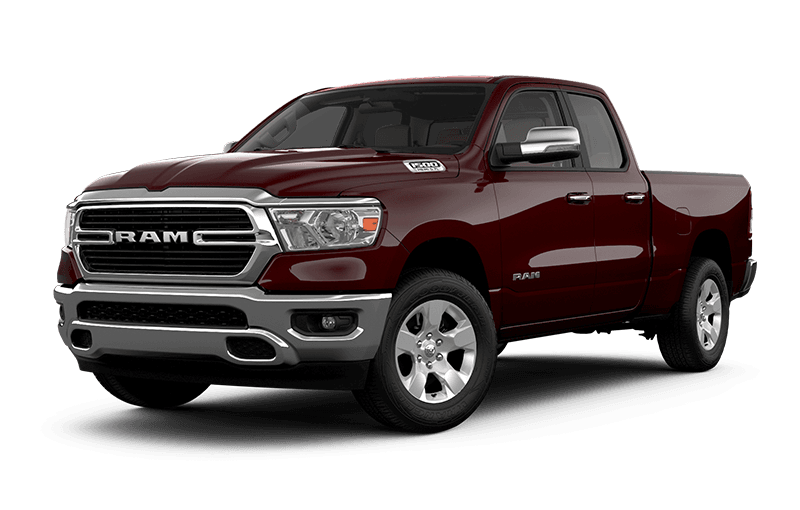 The Ram 3500 cabin features comfortable seating and loads of storage flexibility - perfect for the work week and weekends with the family. 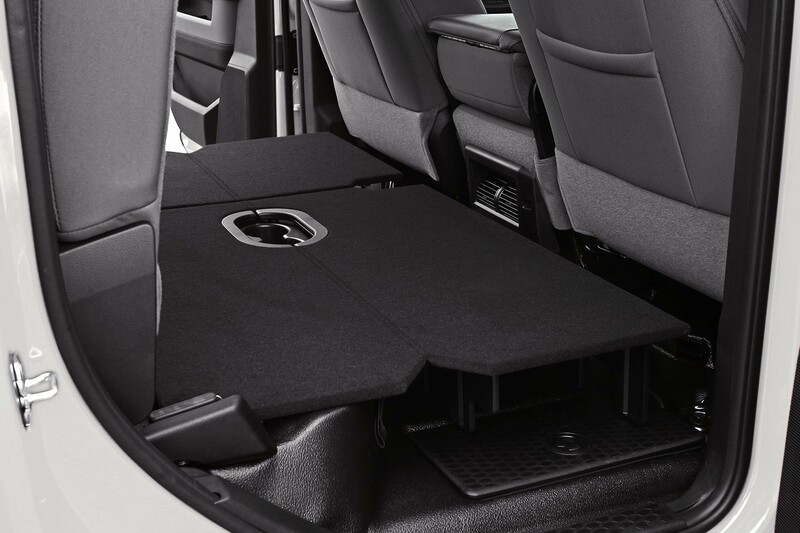 Standard in Mega Cab® models, the fold-flat rear seat provides a convenient flat storage surface for cargo you'd prefer not to secure in the bed. 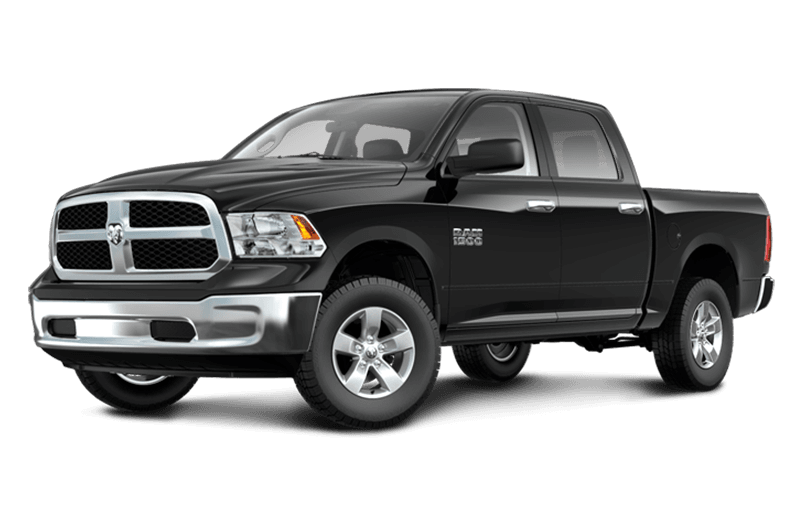 Adults will have all the room to stretch out and revel at the great choices you made when putting together your Ram 3500. 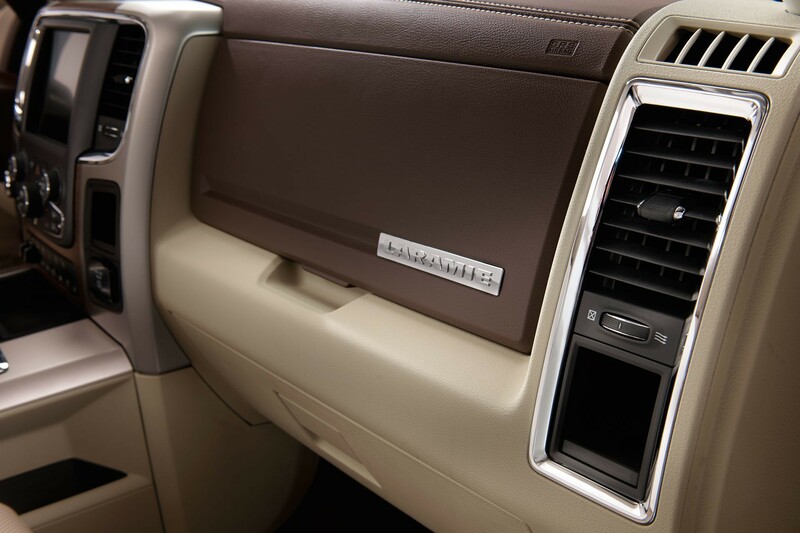 The available easy-access dual glove box system helps you stay organized with plenty of space in its 2 distinct sections. 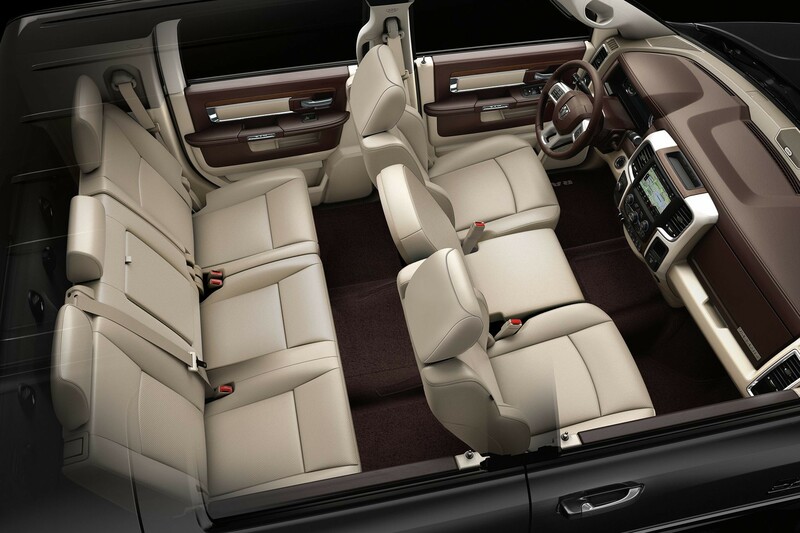 It may be hard to imagine that such a rugged vehicle exhibits a luxurious inside. And best of all, it’s right there within your reach. 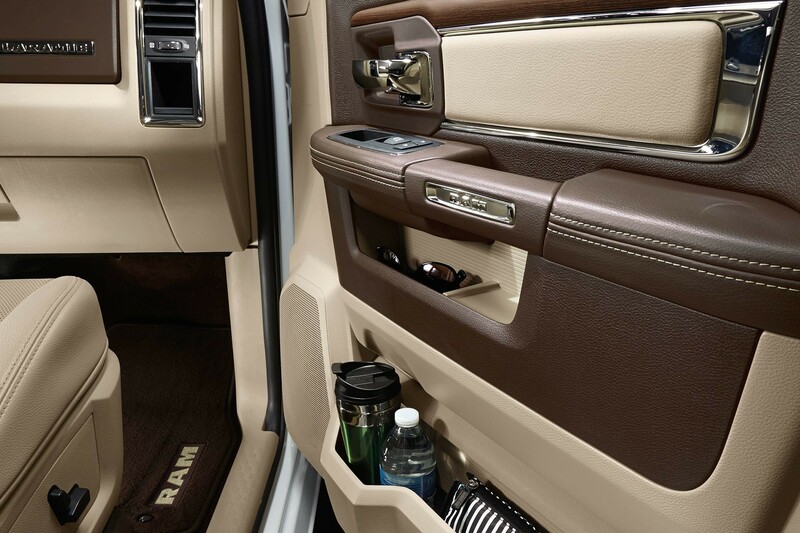 The deluxe door trim panels in the 2018 Ram 3500 feature pockets and bins, providing convenient storage for your smaller items. 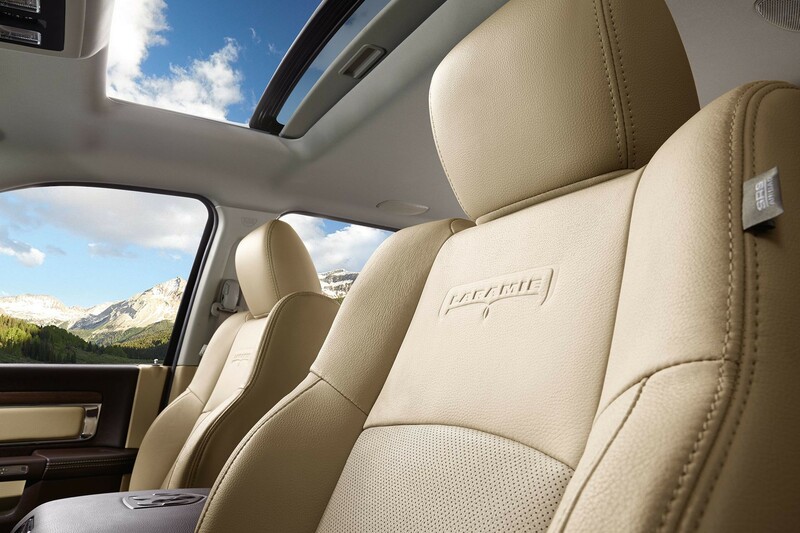 The leather-trimmed heated, ventilated front seating along with available power sunroof give the 2018 Ram 3500 Laramie® a luxurious cabin experience.